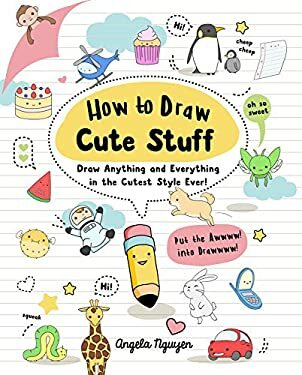 How to Draw Cute Stuff: Draw Anything and Everything in the Cutest Style Ever! New (437 available) BRAND NEW. Over 1.5 million happy customers. 100% money-back guarantee. Make your purchase count: support Better World Books' worldwide literacy partners.